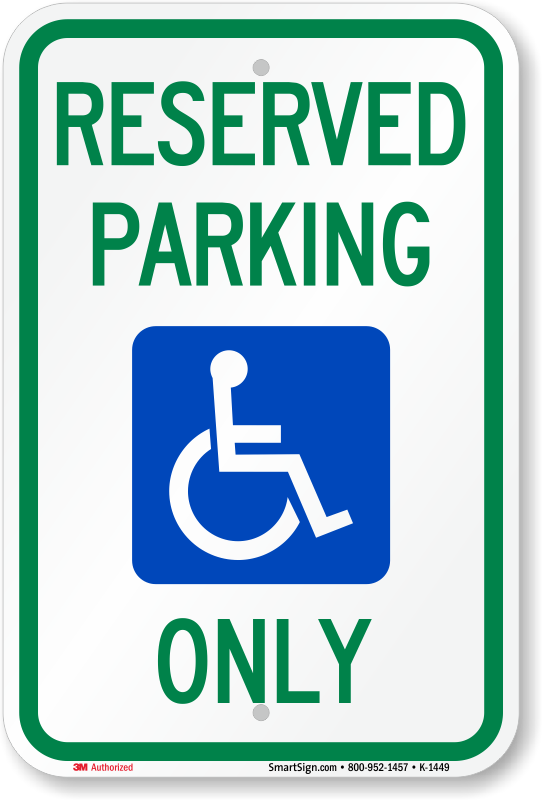 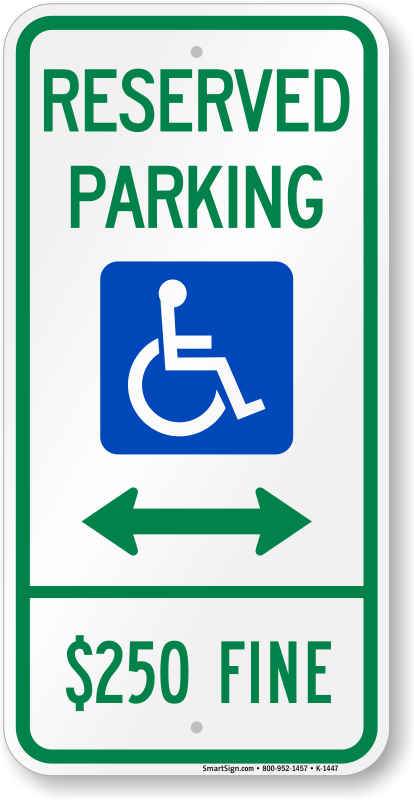 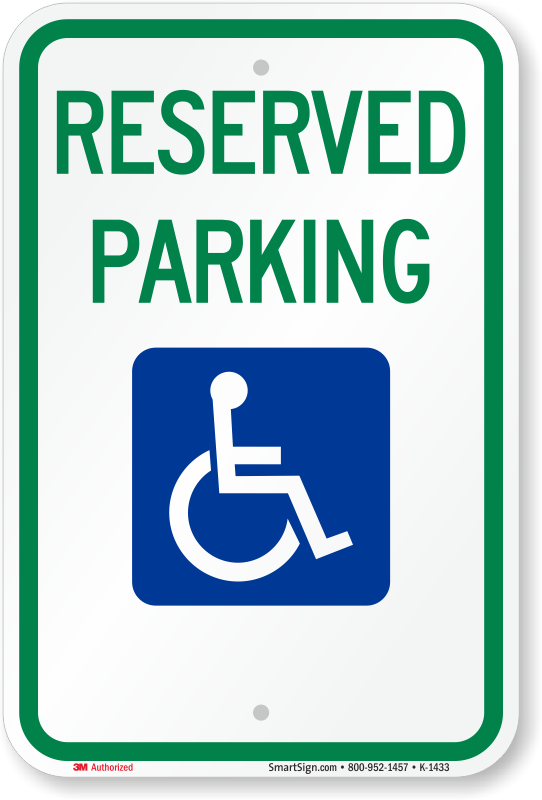 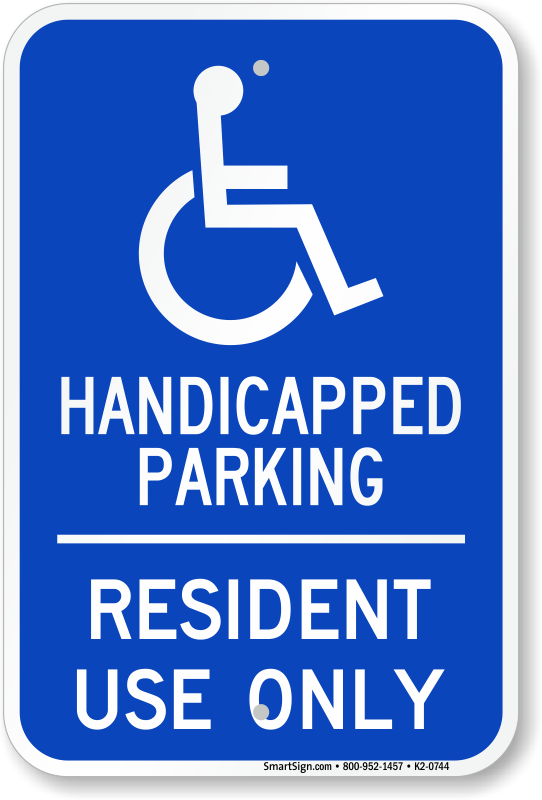 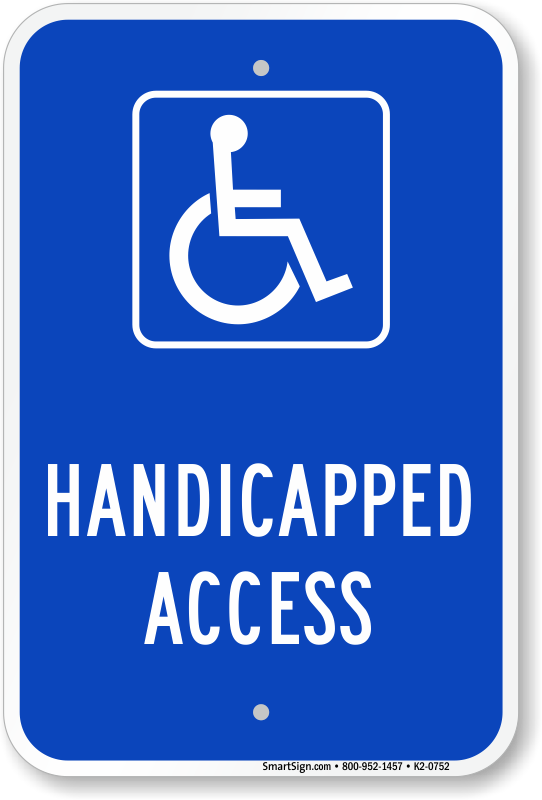 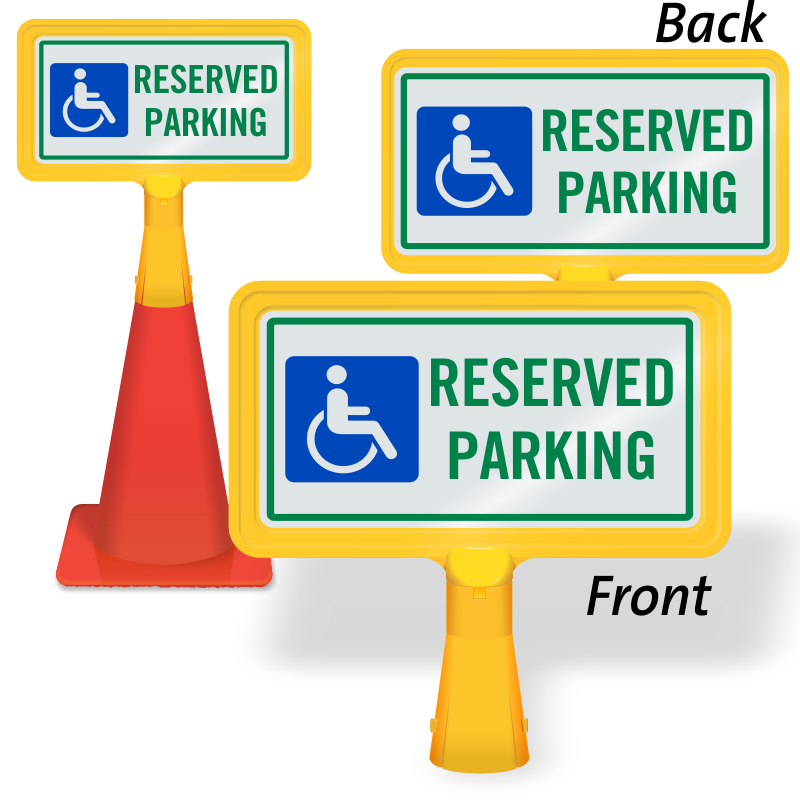 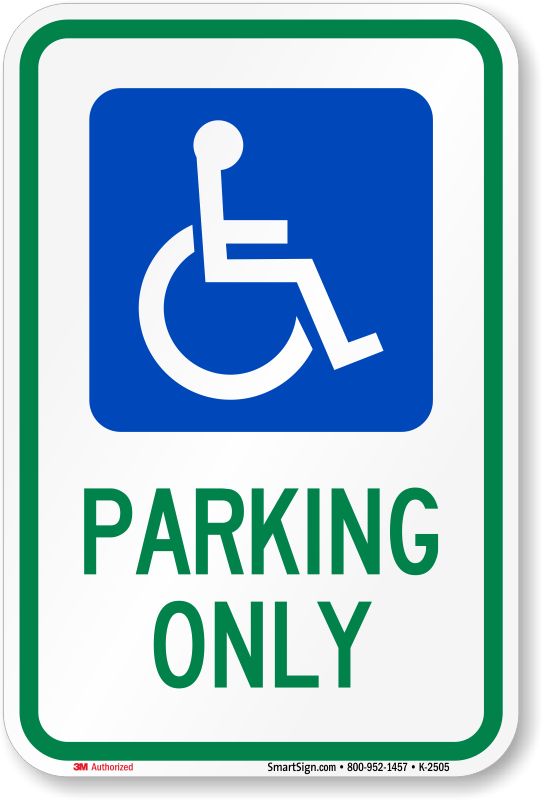 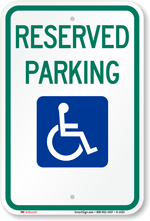 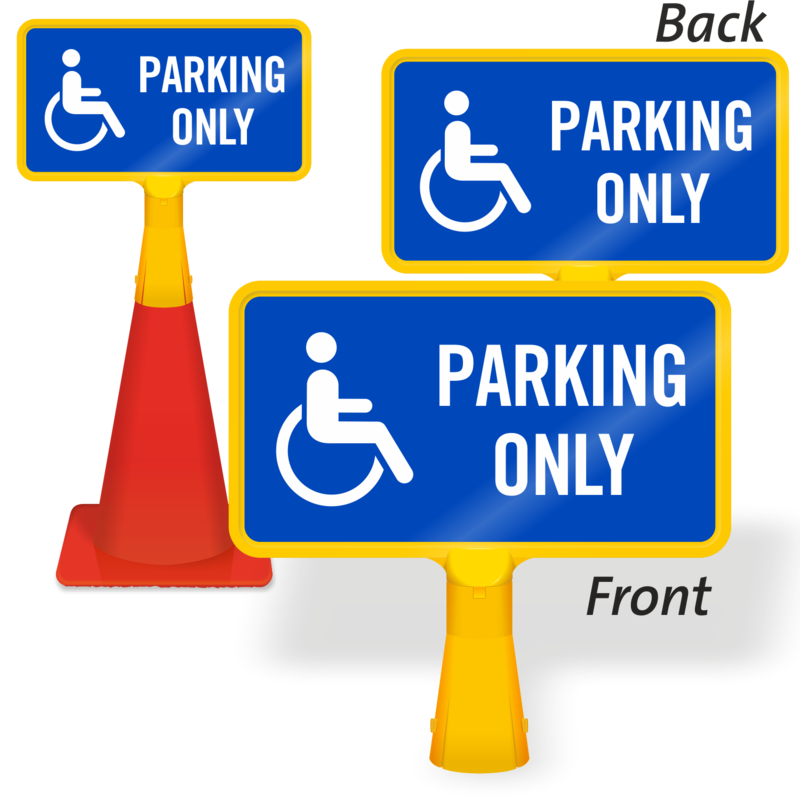 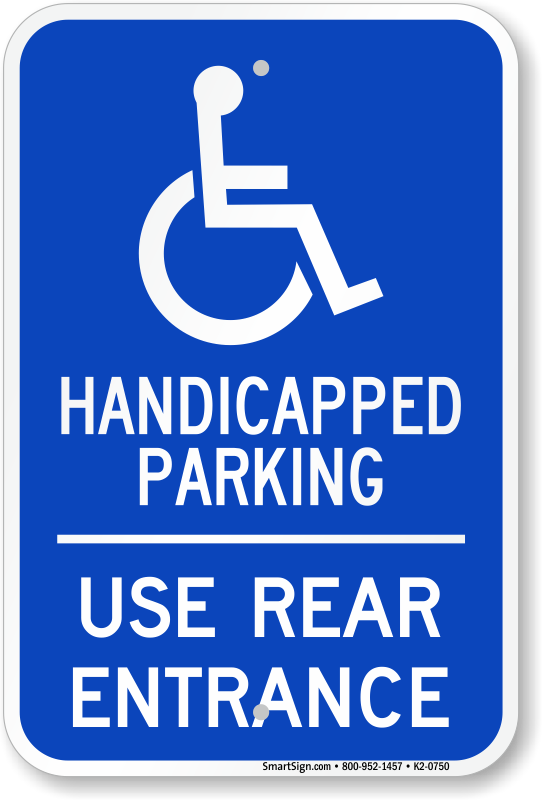 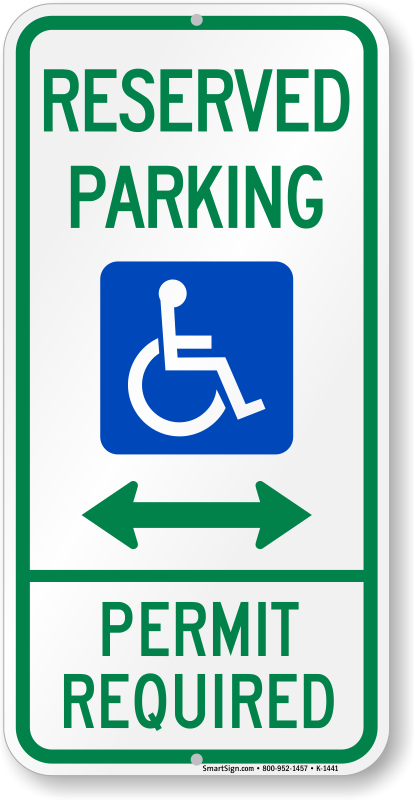 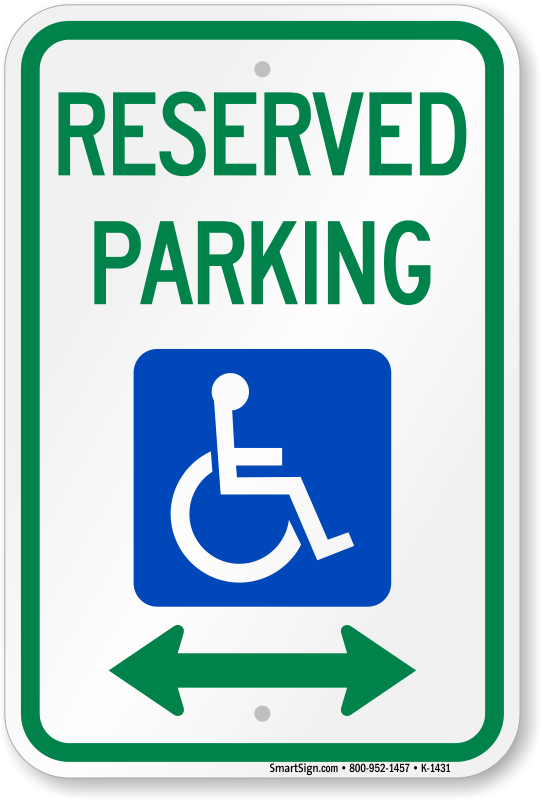 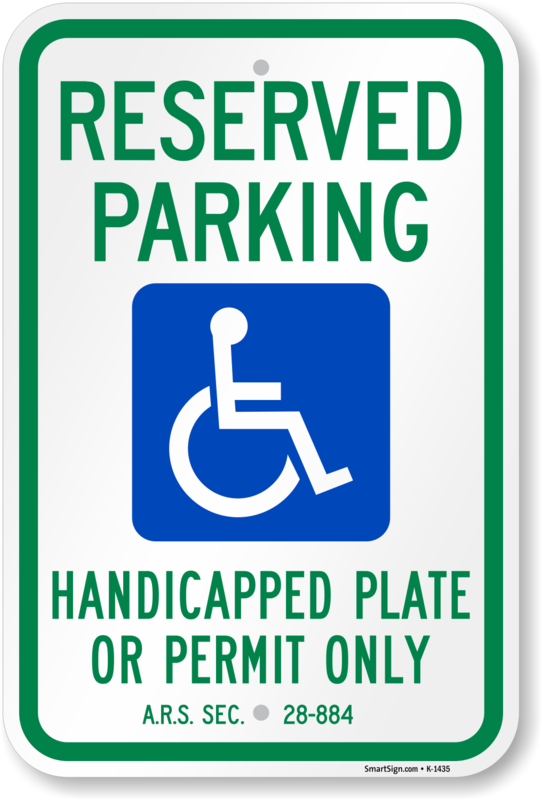 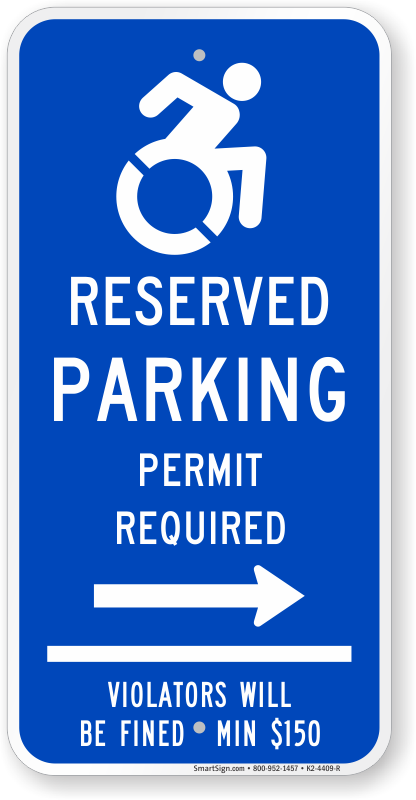 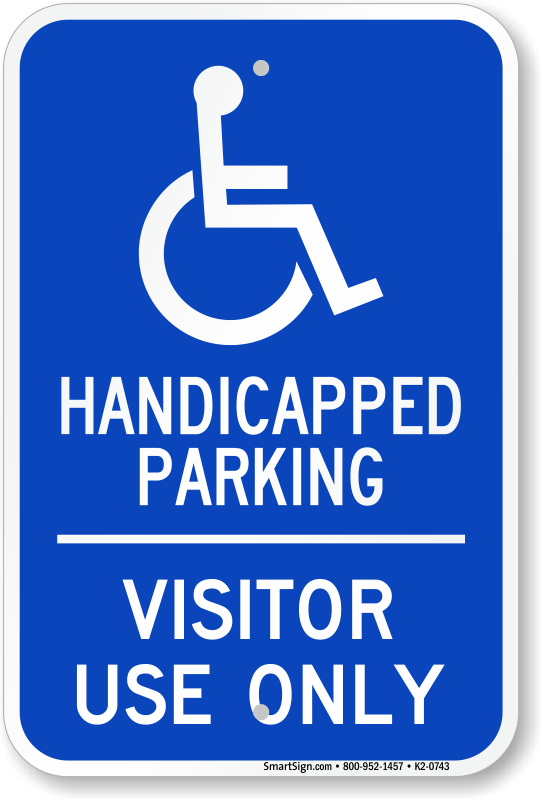 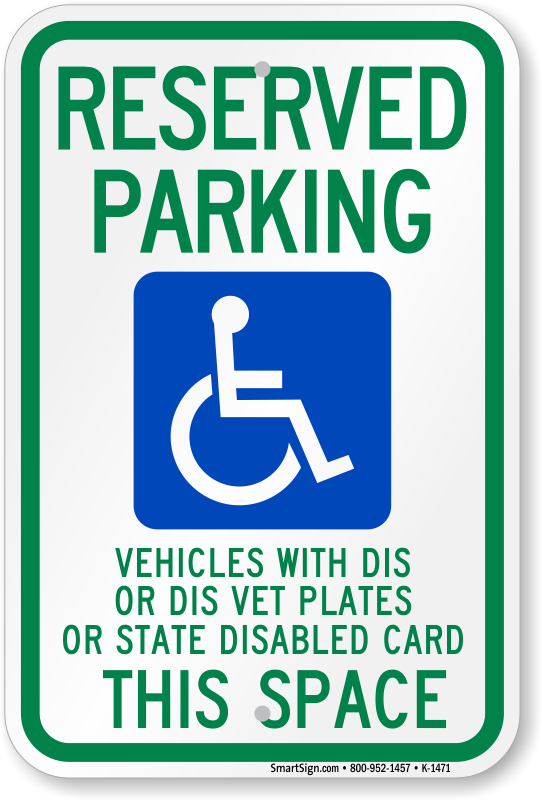 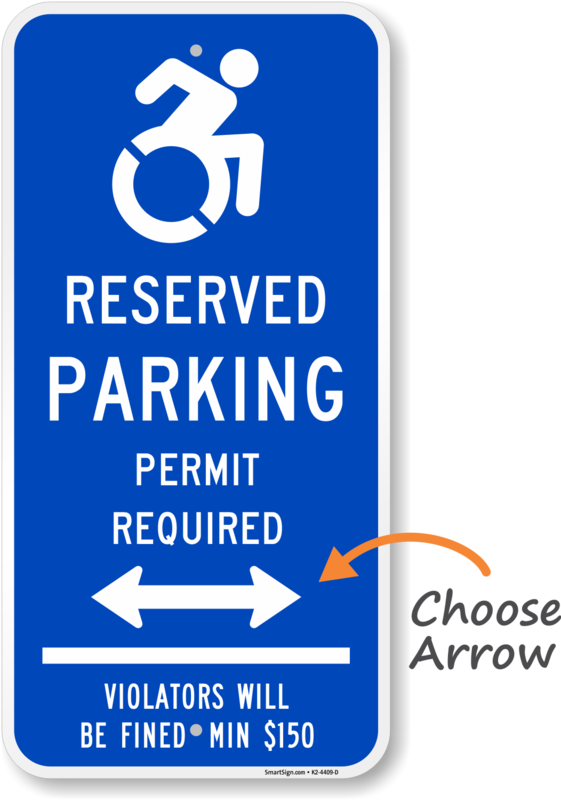 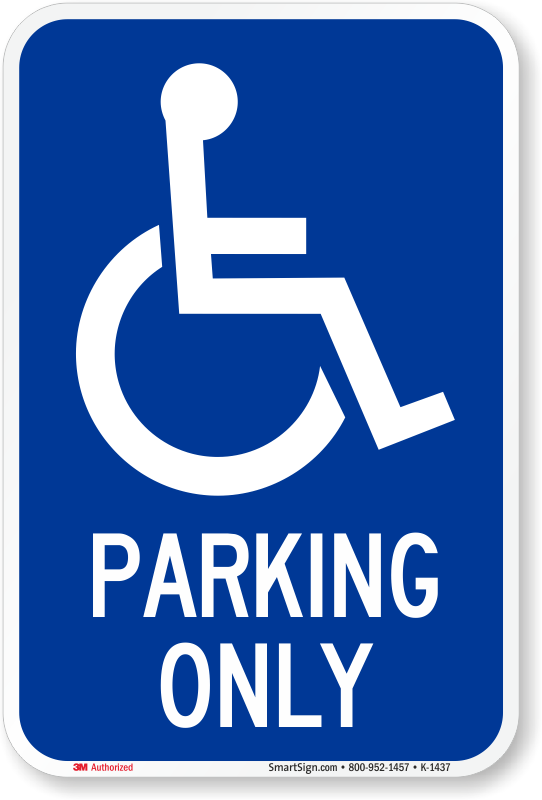 Check out our selection of ADA, accessible, and handicap parking signs for your lot. 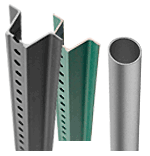 Vivid colors, brilliant reflectivity, and long-lasting durability. 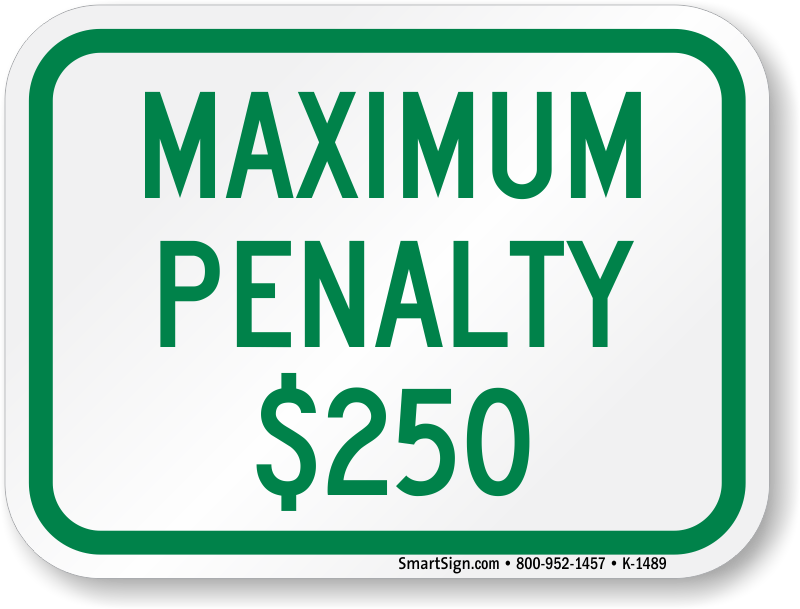 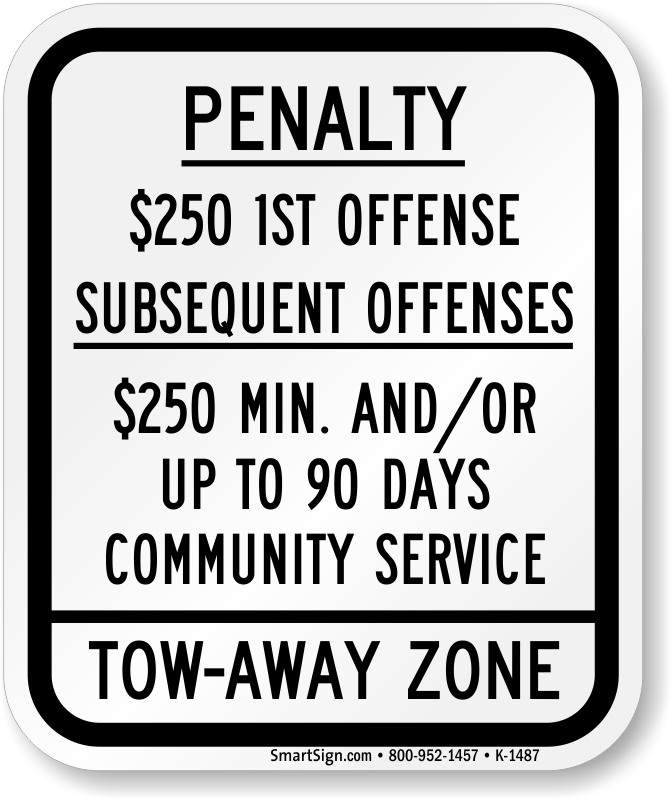 Comply with regulations in your lot. 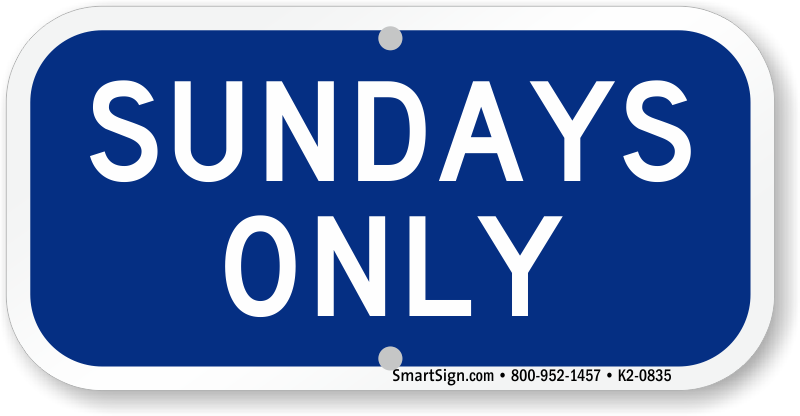 • We're showing the best-selling state signs below. 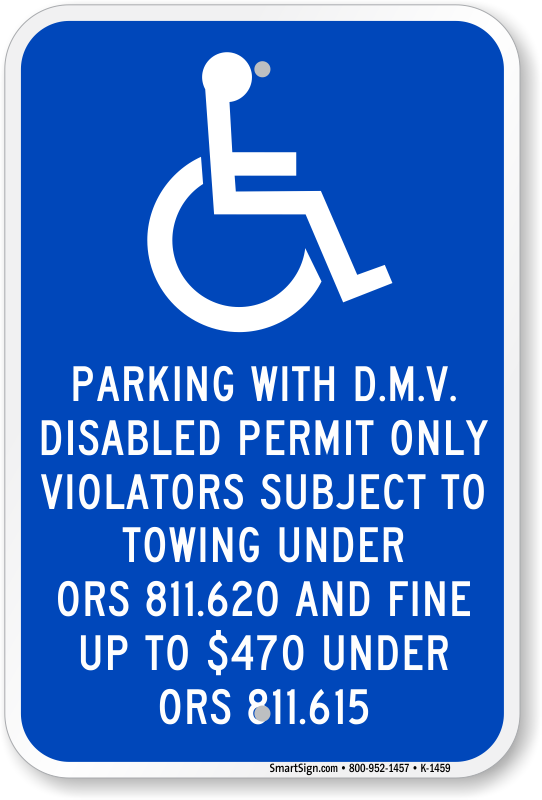 For more, see the map on the right for details on state-specific signs. 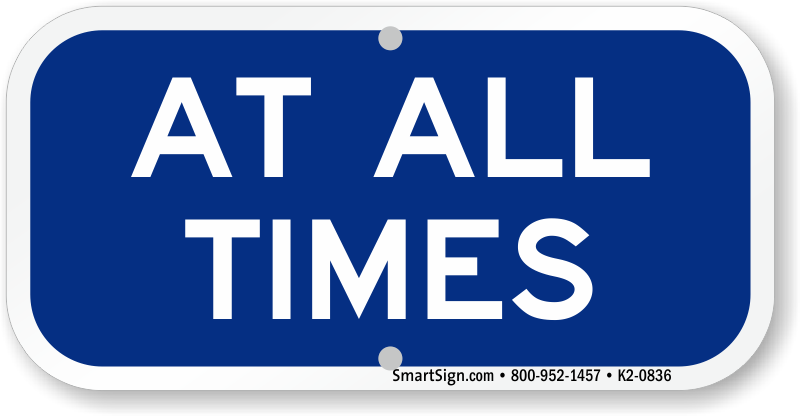 • How many do you need? 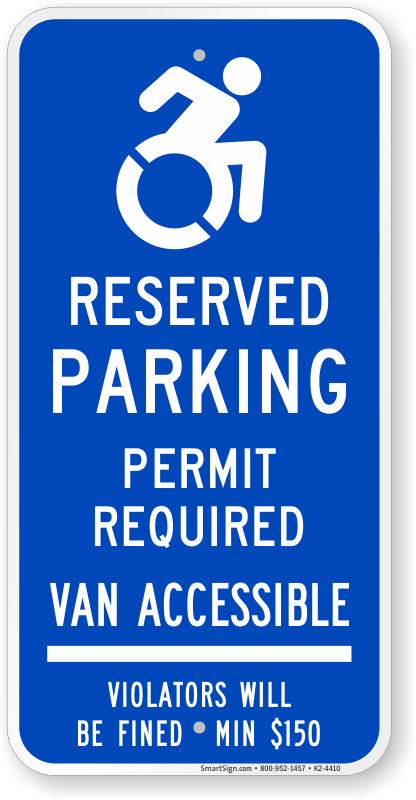 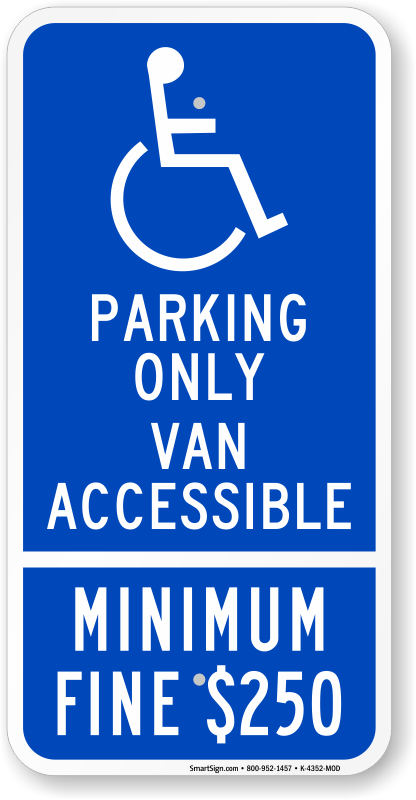 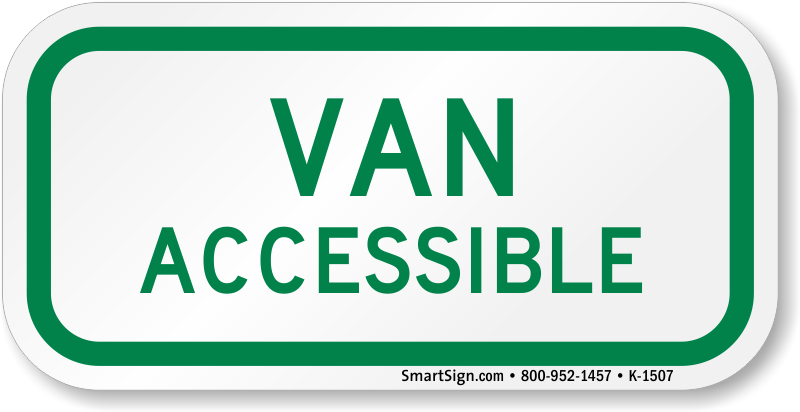 Review the regulations and learn about some of the new requirements for van accessible signs. 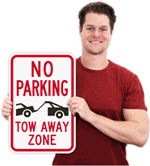 • Made with 3M inks and films for great durability outdoors. View required signs and specifications for accessible signs in your state. 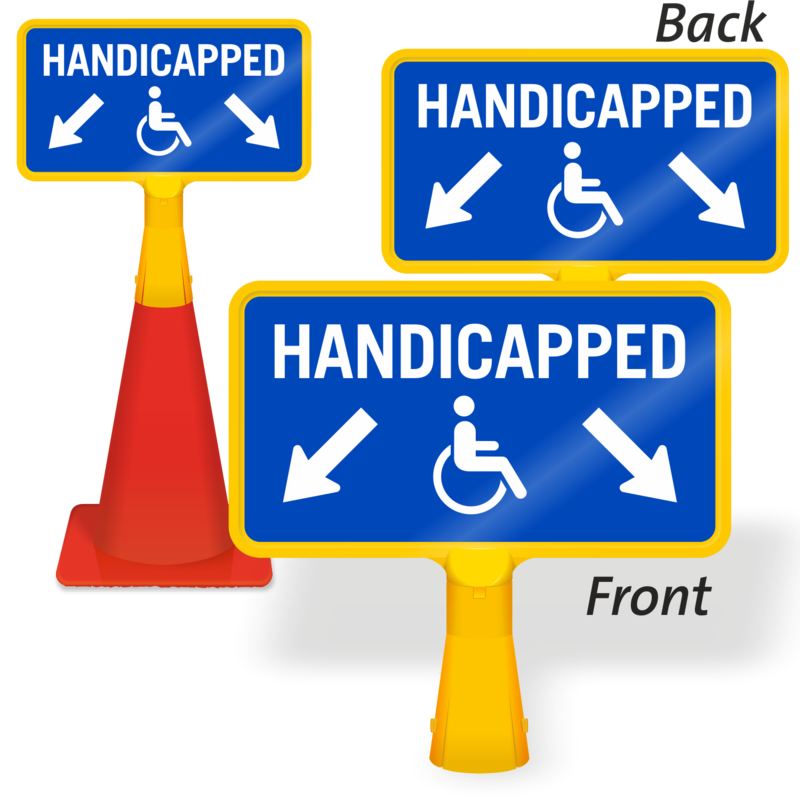 Some of the most popular signs are shown here. 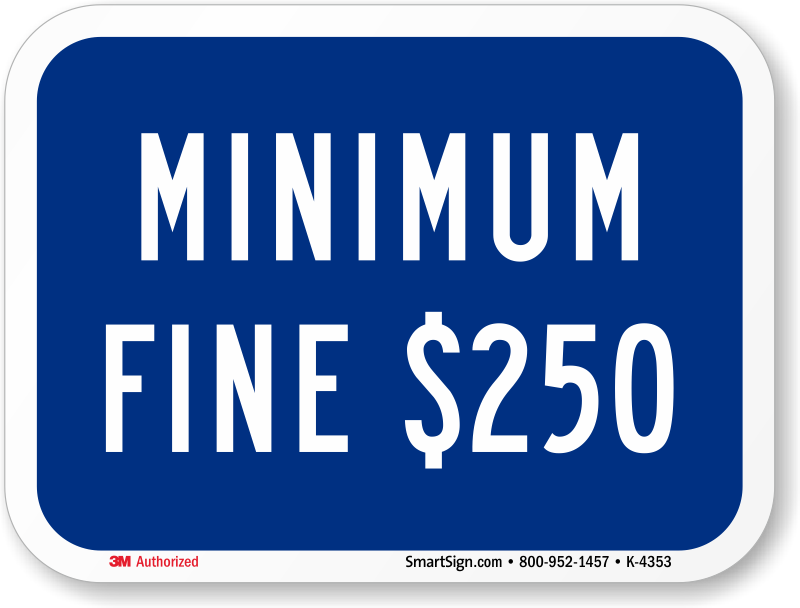 For more information on each state’s rules and specific signs, click here. 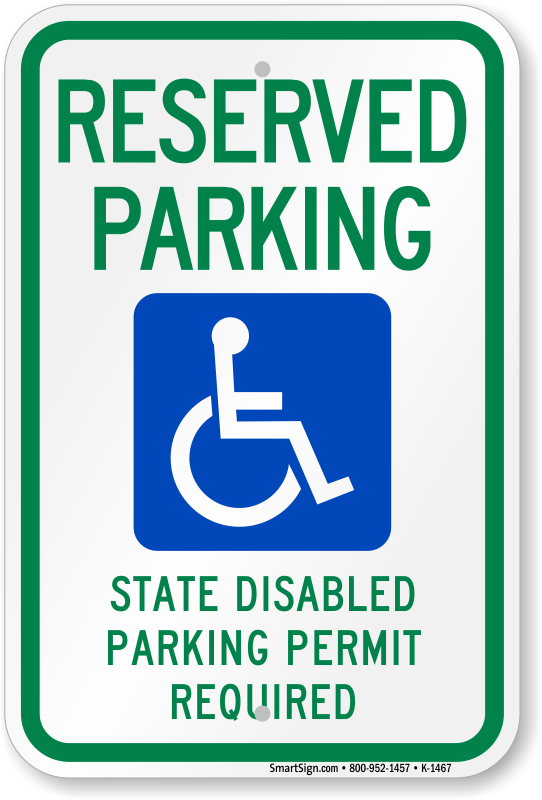 Make sure to look at your state's required supplemental signs. 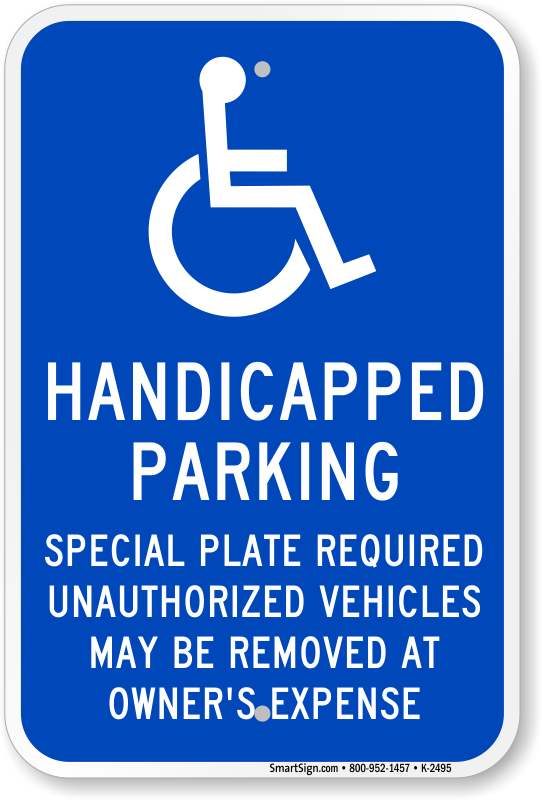 These supplemental ADA parking signs are typically placed under the larger Handicapped Reserved Parking Signs. 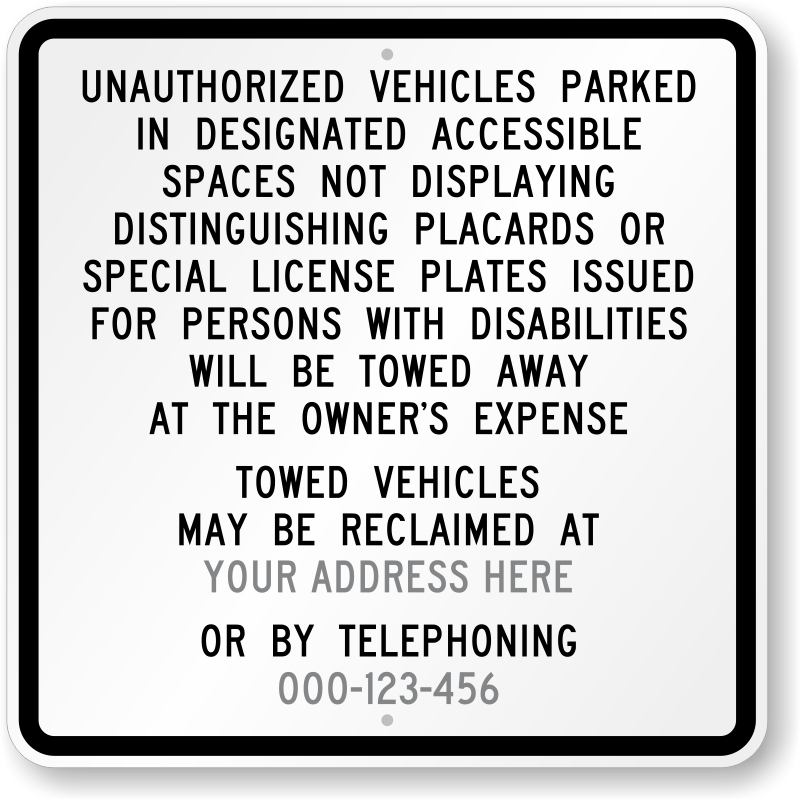 Find, below, some of our better selling Handicapped Parking Signs. 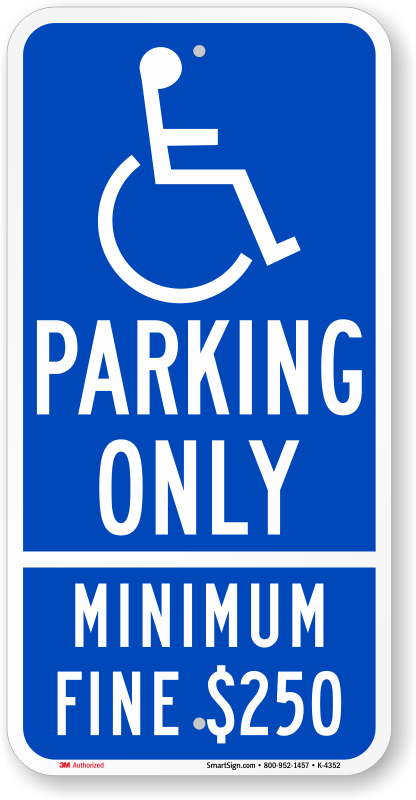 But, this is only a limited selection. 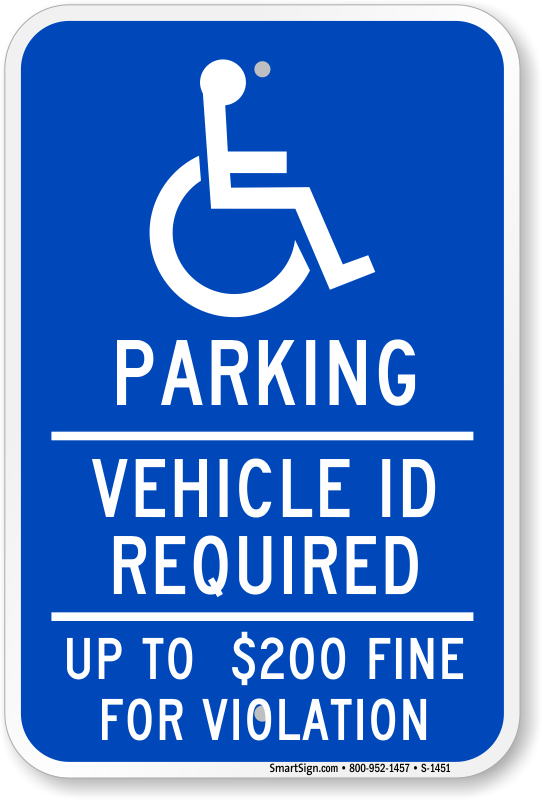 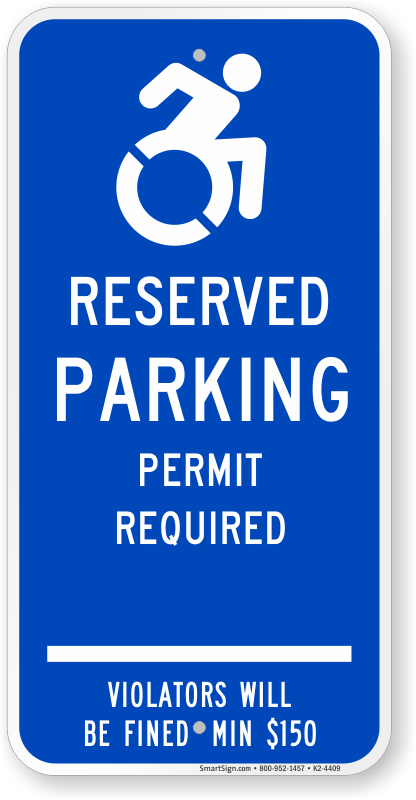 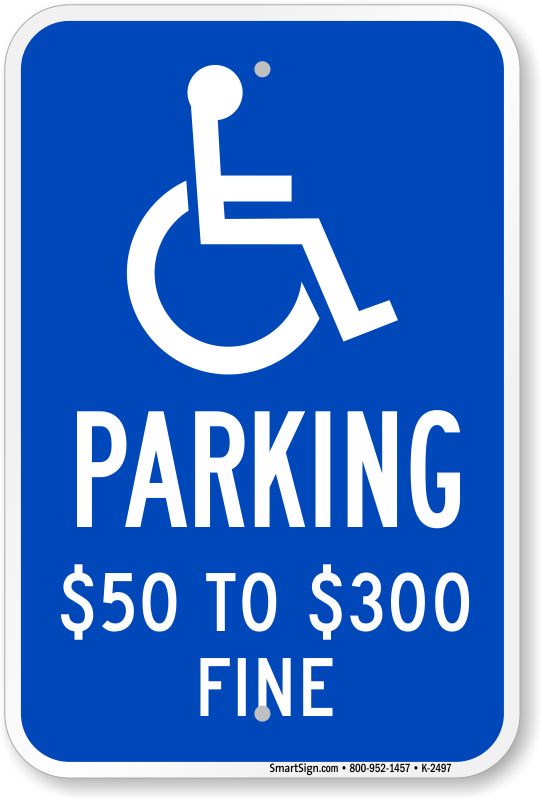 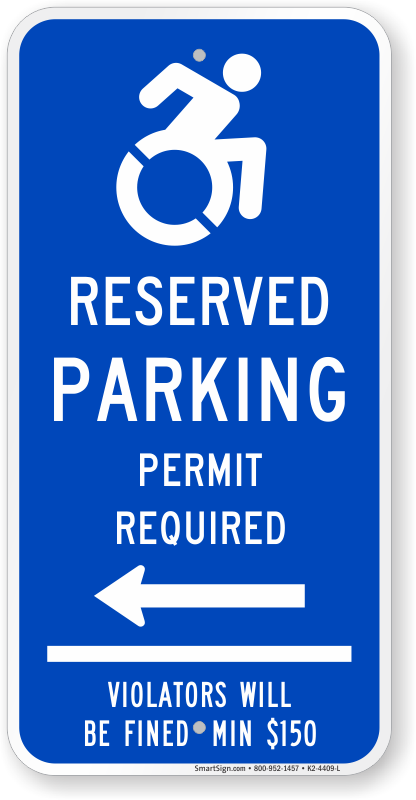 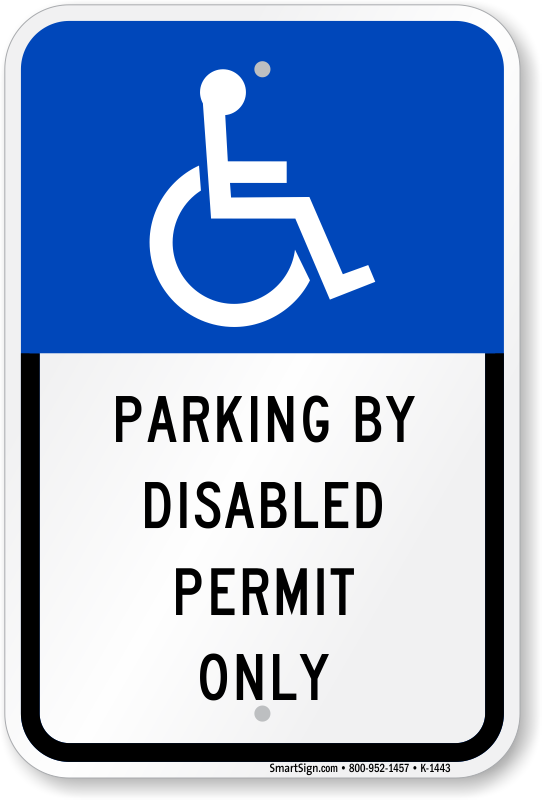 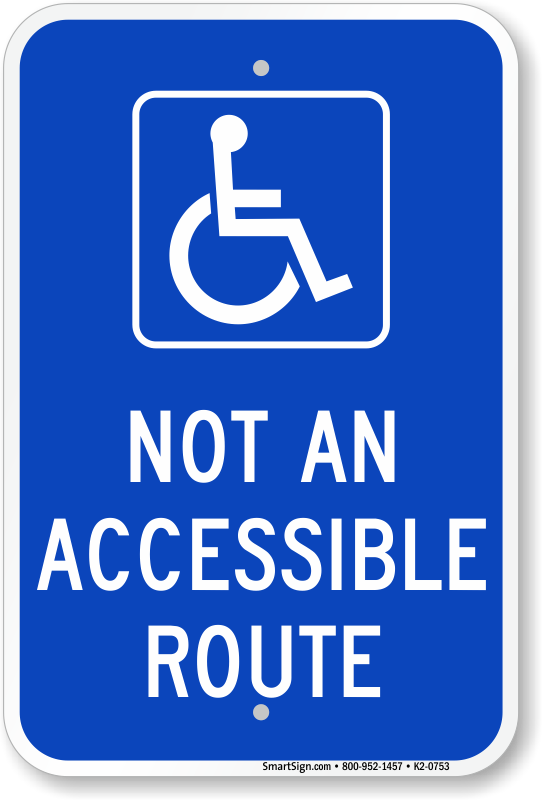 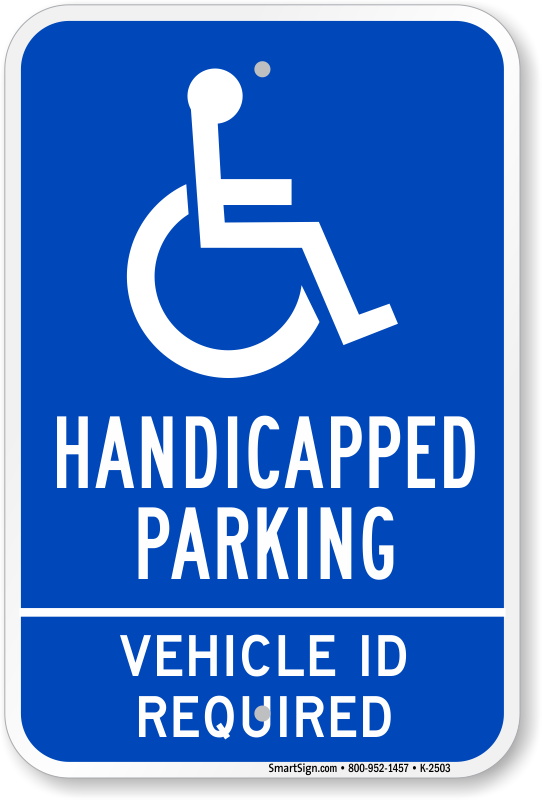 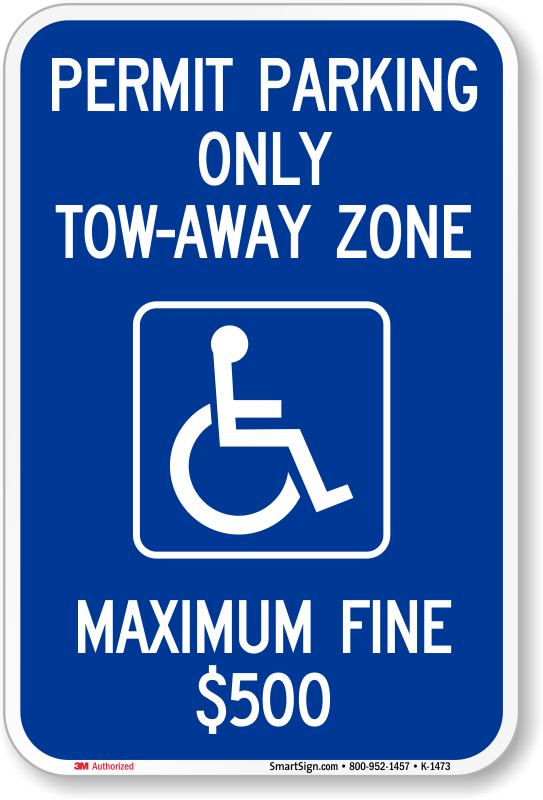 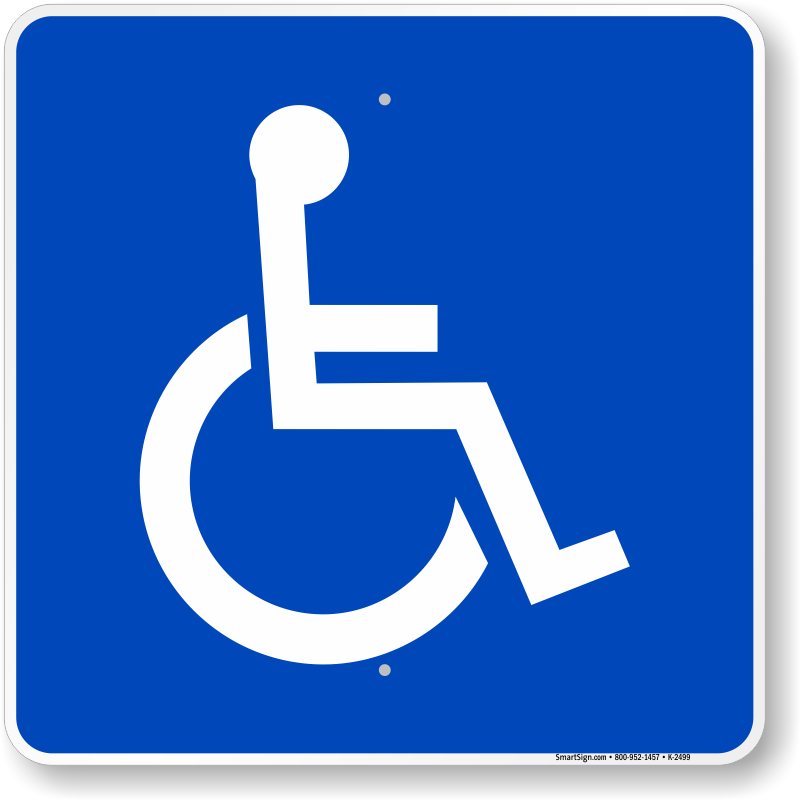 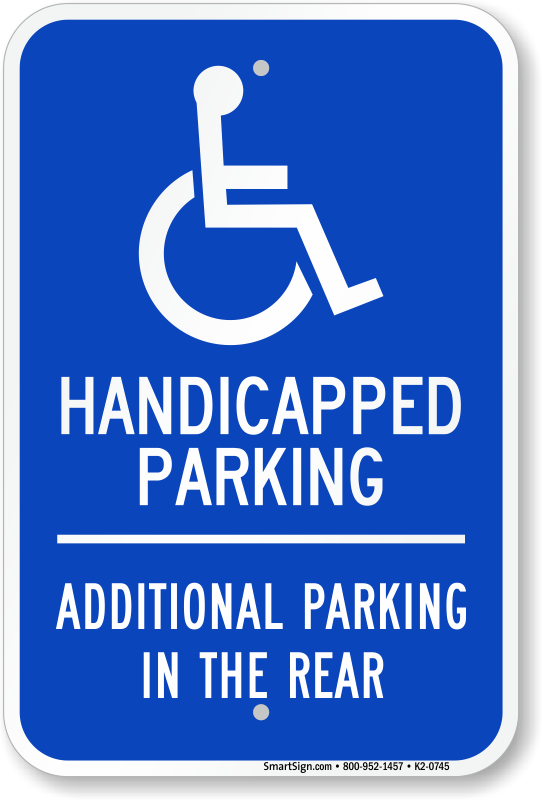 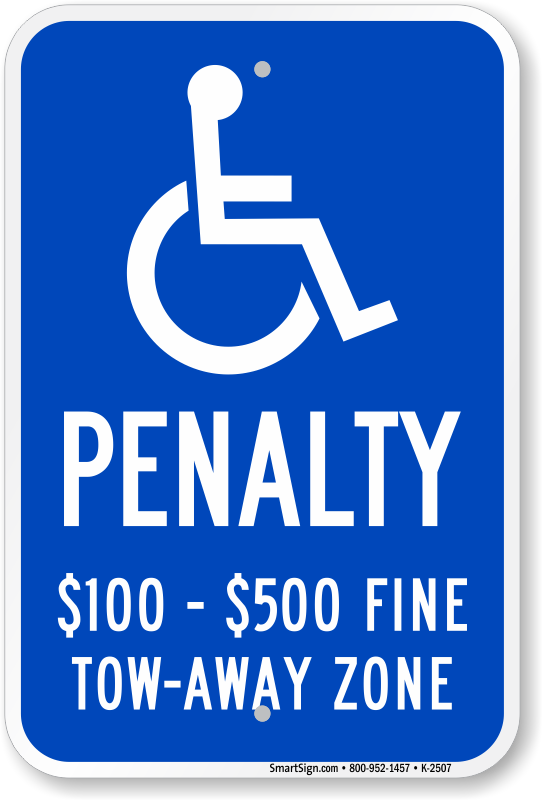 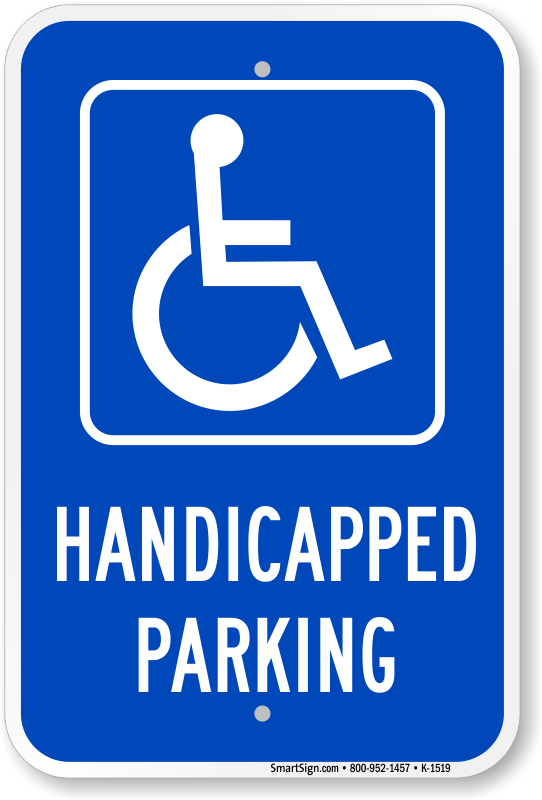 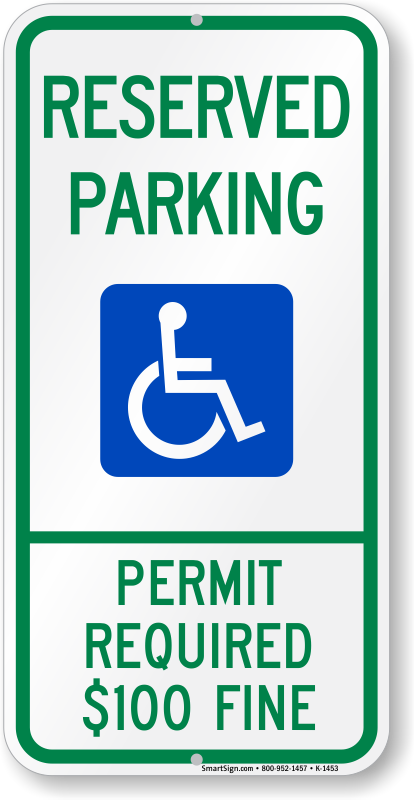 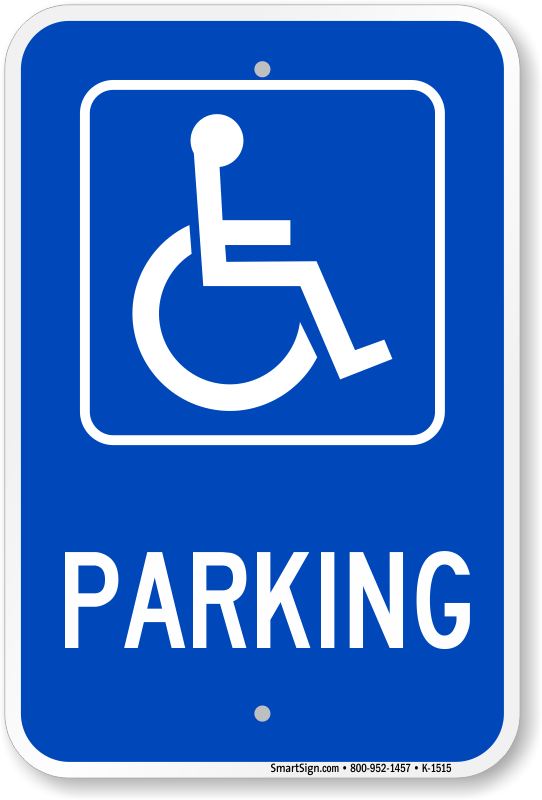 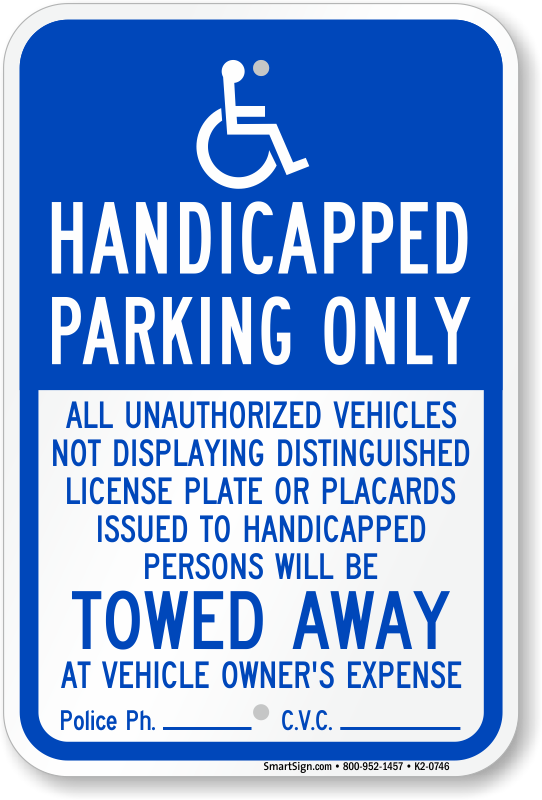 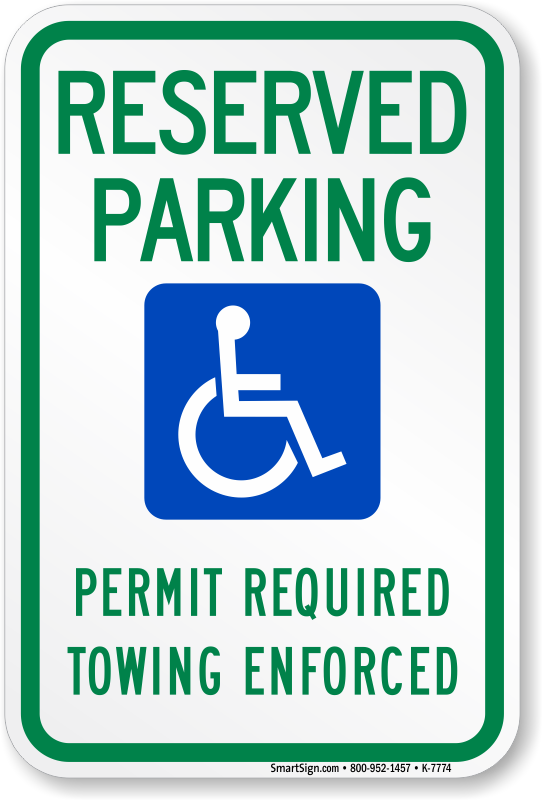 Click here to see a broader selection of Handicapped Parking Signs. 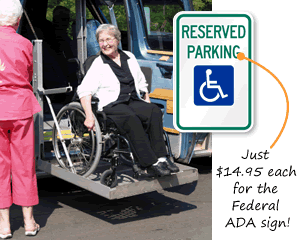 Fast shipping, high quality and very reasonable prices! 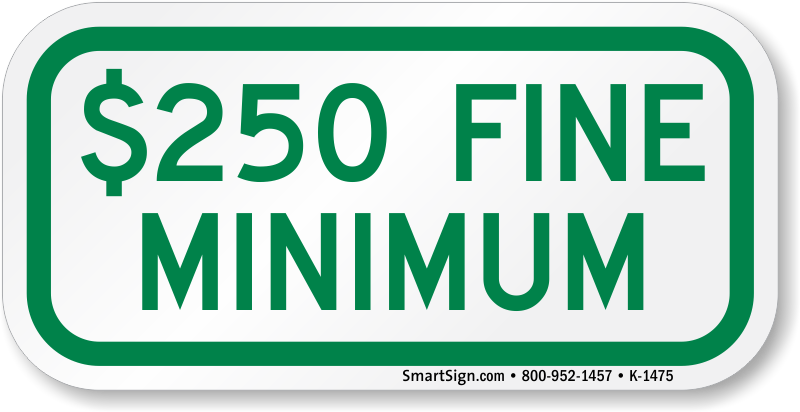 Reasonably priced, high quality product and fast shipping! 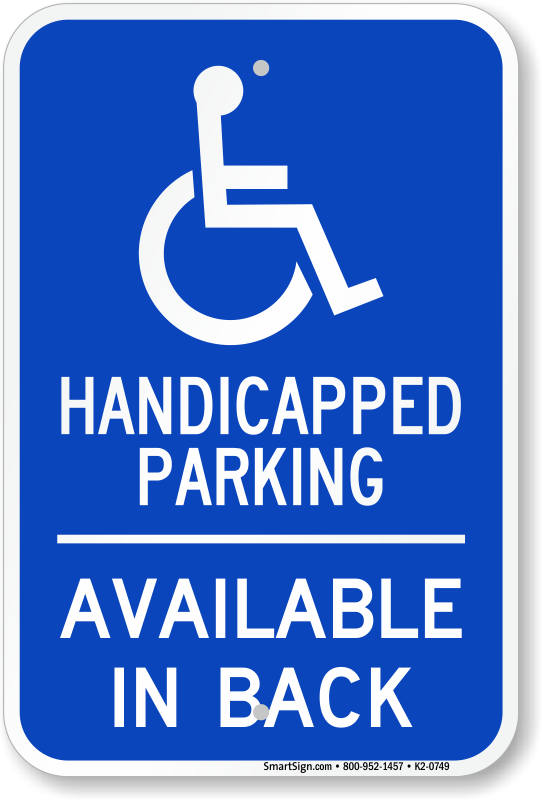 Quality products at very reasonable prices! 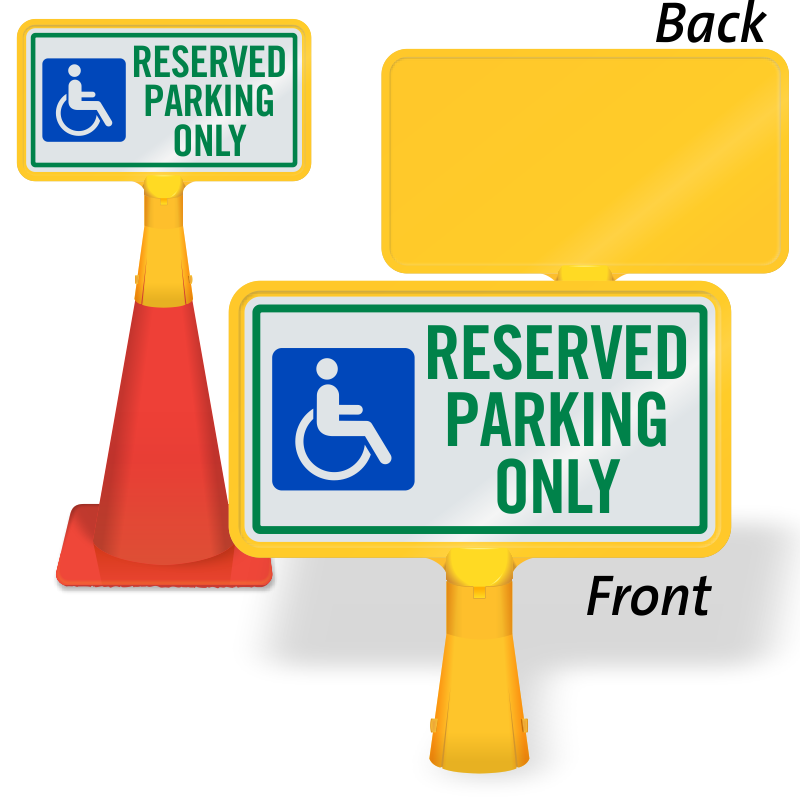 These signs are great quality and quick delivery. 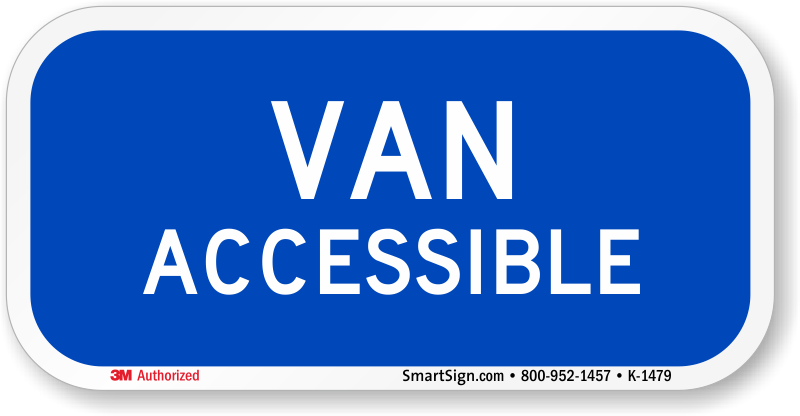 Very satisfied with the sign and the correspondence as to when it would be delivered.